We are proud to share our partners! These local companies create amazing products that work seamlessly with our saddles! 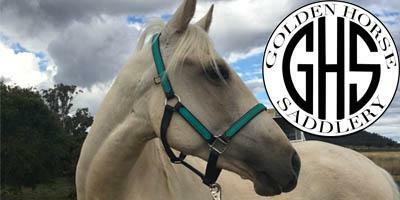 Providing high quality Australian Made tack and training equipment. Each D-Lua saddle cloth is lovingly and carefully handcrafted by Karen at their peaceful Marburg acreage property. The materials are carefully chosen based on years of experience, and Karen prides herself on her passionate attention to detail and the market leading quality of materials used in each and every saddle blanket.